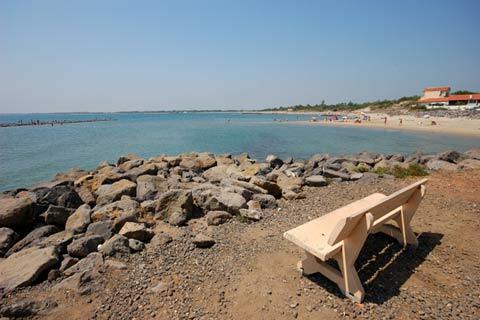 It is impossible to say which is the best French beach, because it depends, of course, on what you are looking for in a beach, and whether the beaches are the only priority on your visit or you want to also see countryside, attractions nd places of interest. 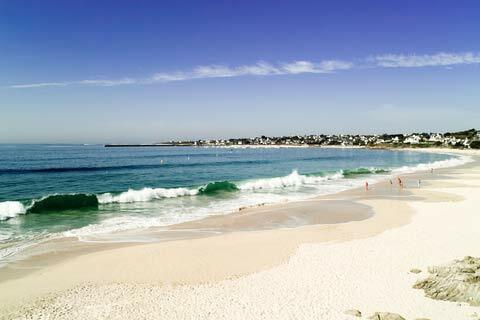 But somewhere in France there is the perfect beach for you, whatever you are looking for. 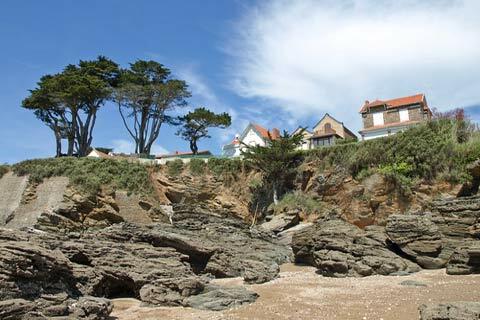 There are many beautiful beaches around the French coastline, which is almost 3,500 kilometres long - and it is not practical to list (or visit) them all so here we simply try and show what you might expect of the most popular beaches in each region of France. 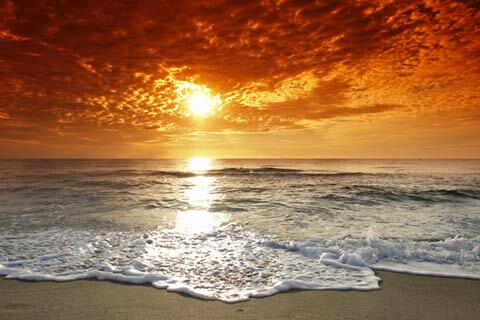 The comments describing the beaches for each region below are extremely broad and there are many exceptions! 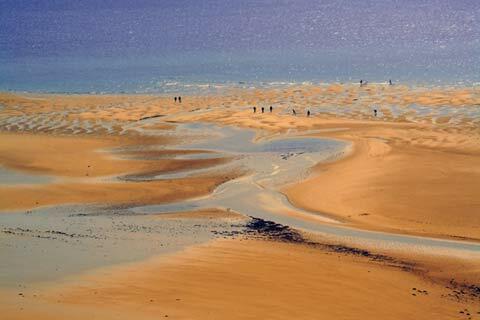 The extensive sandy beaches of the Atlantic coast between Biarritz and Arcachon will suit those who want sunshine and plenty of space and to avoid the crowds of the Riviera. 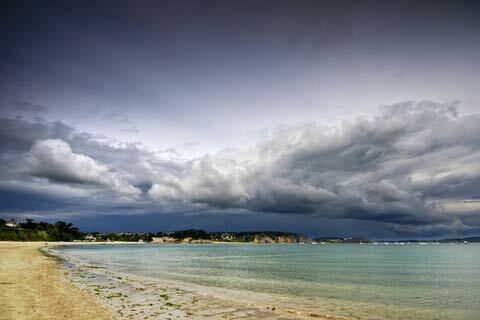 Atlantic coast beaches (south-west France). 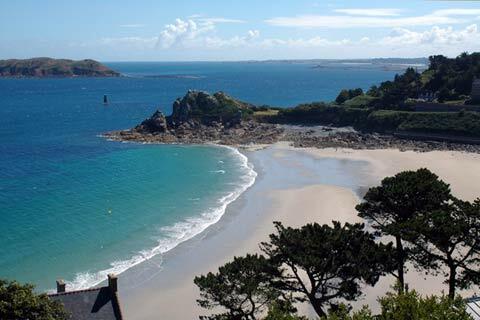 Active visitors will like Brittany, with lovely coastal paths and pretty towns as well as great beaches. 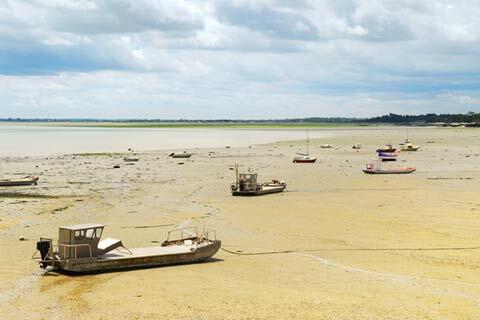 Those with small children will like the extensive sandy and gently sloping beaches of the Vendee (western France), or the beaches on the islands off the west coast of France such as the Ile-de-Ré. 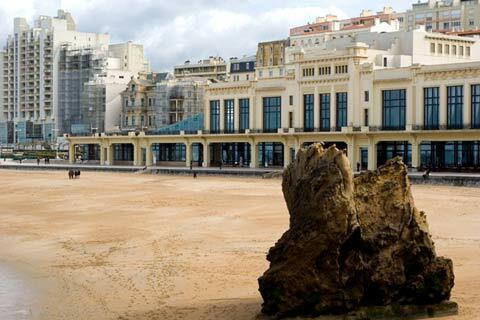 You will find extensive sandy and family friendly beaches in Normandy and the coast of Nord-Pas-de-Calais, and the famous Normandy Landing beaches, as well as some lovely resorts developed in the early 20th century. 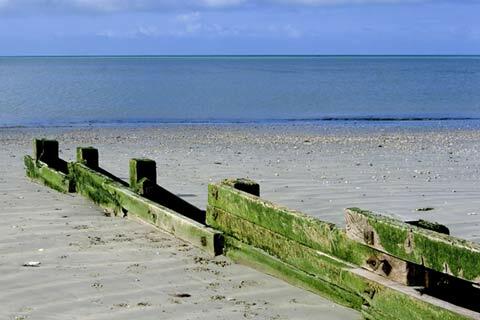 Normandy beaches (north coast of France on the English Channel). 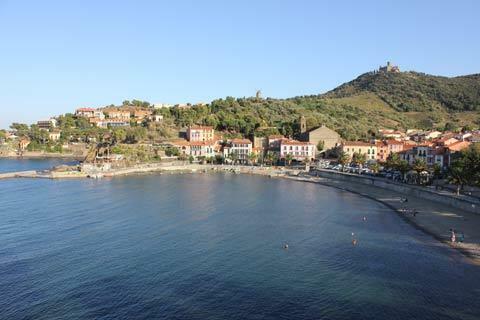 Corsica has many of the most lovely Mediterranean beaches in Europe, sandy and in exceptional locations. 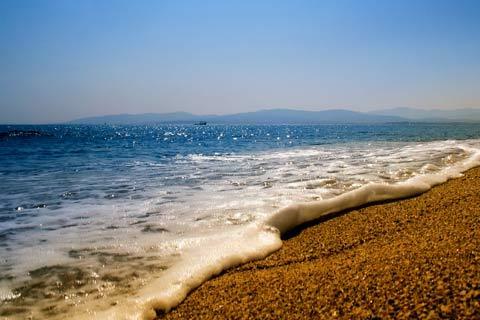 The Languedoc-Roussillon region has many long sandy beaches on the Mediterranean - usually sunny but can be a bit windy! Last but most certainly not least are the popular resorts along the Cote d'Azur and French riviera - these areas have the beaches with the highest number of days of sunshine a year in France, and the resorts and villages are often very lovely, but finding a sandy beach with free access can be more of a challenge. The map shows the names of the principal regions of coast and beaches in France. 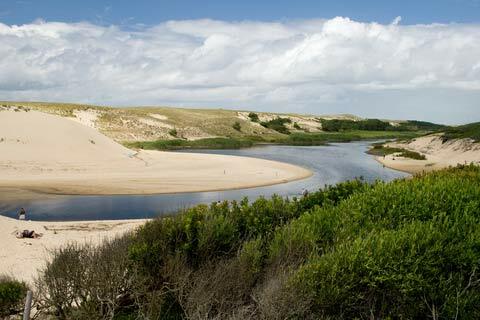 We have given the 'popular' names for the stretches of coast on the map below, since these are commonly used in marketing and tourist literature.